Installing new flooring alongside your carpet is an excellent way to improve the look and feel of your home but not having the proper carpet to tile transition for your new flooring is a recipe for disaster. 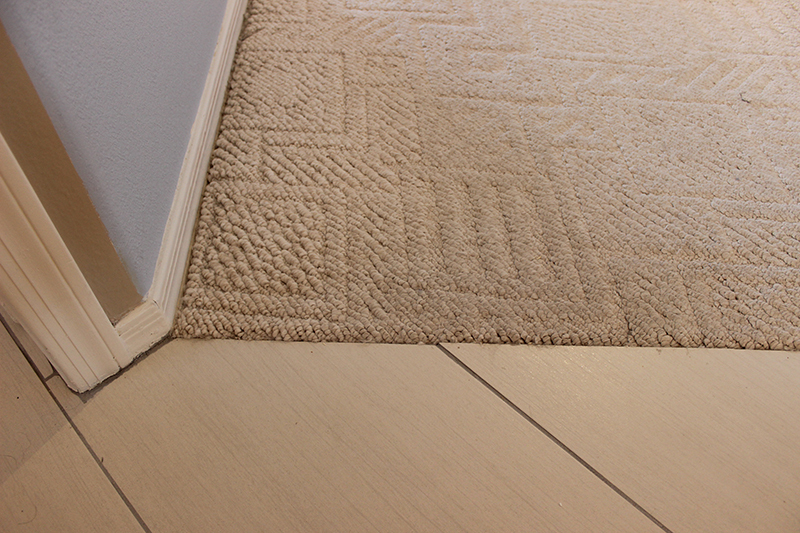 Your carpet will get damaged, and the aesthetics of your new flooring will look terrible when abutting your carpet. 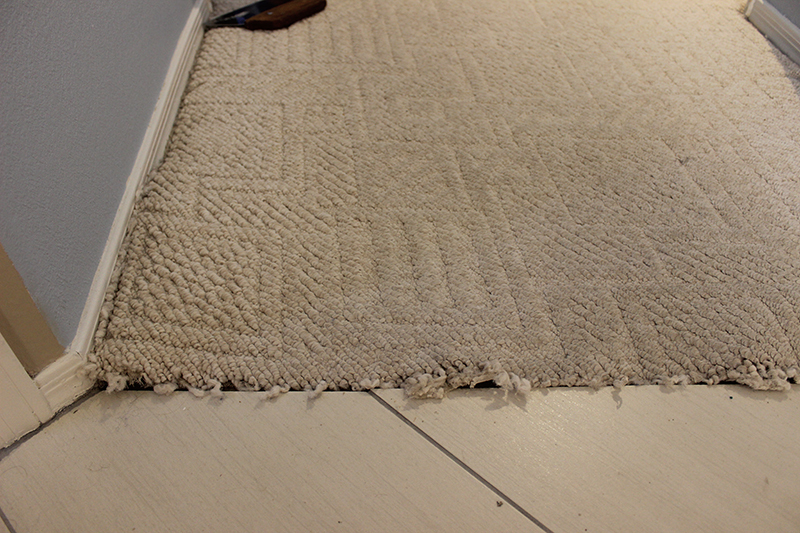 Our carpet to tile transition repair technicians can resolve this issue for you. All it takes is a phone call to 312-313-1842! We look forward to speaking with you!